Ruger's 22/45 Lite is now available with an OD green, anodized receiver that features a new side vent pattern. 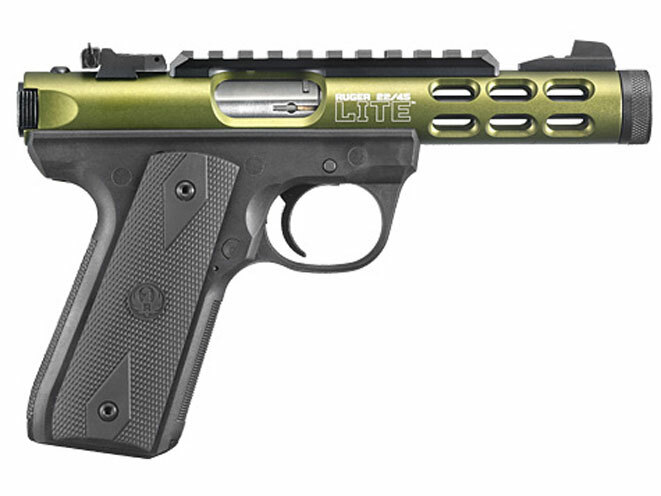 The Ruger 22/45 Lite is now available with an OD green, anodized receiver that boasts a new side vent pattern. 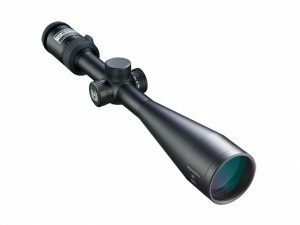 As the product listing notes, this latest version of the 22/45 Lite is made of aerospace-grade aluminum, features a 4.40″, 1/2″-29 threaded barrel which is fitted with a factory-installed thread protector, and at 22.7 oz, is extremely lightweight. MSRP is $549.00. See below for additional details.